Pay TV provider Foxtel has heralded the next wave of change in Australian television with a new, dedicated 4K live channel. For those who are unaware, 4K is 20 times the definition of standard definition, and four times the definition of HD. The arrival of Foxtel’s 4K channel is an Australian-first, bringing with it a live 4K experience and an unprecedented way to enjoy sport, documentaries, movies and more through the country’s only guaranteed 4K satellite signal. 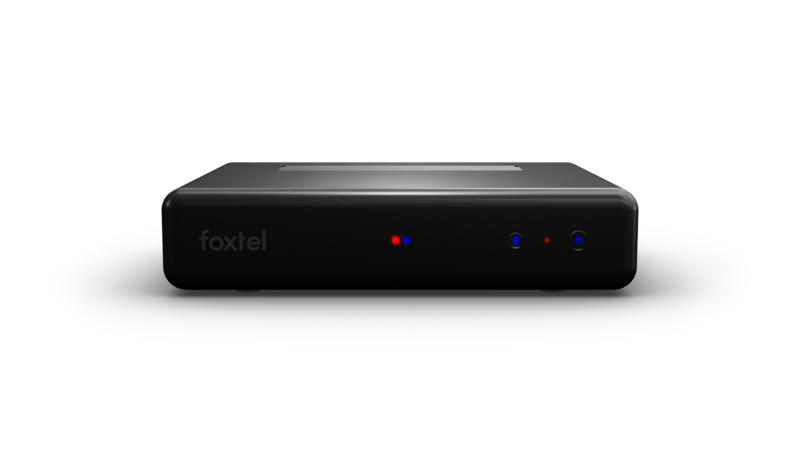 Foxtel in 4K will launch in October on channel 444 and will come as part of a Foxtel Platinum HD or Foxtel Sports HD subscription for customers with an iQ4, the company’s new set top box. However, subscribers will also need a compatible 4K television to access the new channel. At launch, the channel will start previewing 4K content, including live sport, documentaries and concerts. Over the next 12 months, Foxtel will continue to expand the selection of 4K content to its subscribers. Foxtel in 4K arrives just in time for the one-day international cricket series between Australia and South Africa in November, which will kick off Foxtel’s sports coverage in 4K. Speaking at a media briefing yesterday, Foxtel CEO Patrick Delany refused to put a dollar figure on Foxtel’s new investments, other than to say they were “very sizeable”. He said the pricing structure for the new 4K and iQ4 offerings will be dependent upon how loyal customers are to Foxtel. “We will be rewarding loyalty to the company and how long you’ve been with us and what your package is, but [the pricing’s] not dramatic,” he said. The pay TV company’s biggest rivals, Stan and Netflix, have had 4K offerings in the market for some time now, but Delany said Foxtel’s positioning is quite different. “We can deliver to the whole of the country wherever you are, you don’t need the internet to get it, and we can guarantee delivery,” he said. Delany said the goal with the new offering is just as much about attracting new customers as it is about keeping existing ones happy. “Foxtel is a premium product, and we want to add more value for people that want a premium product,” he said.